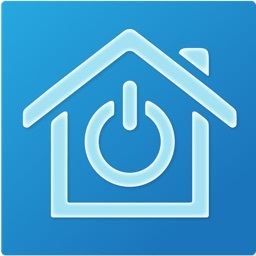 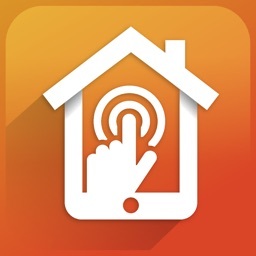 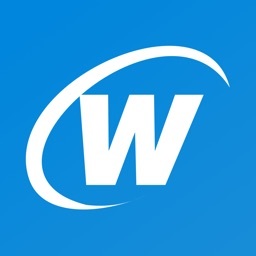 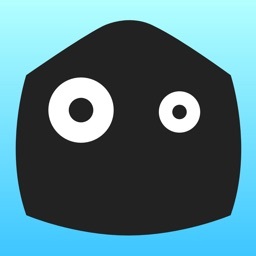 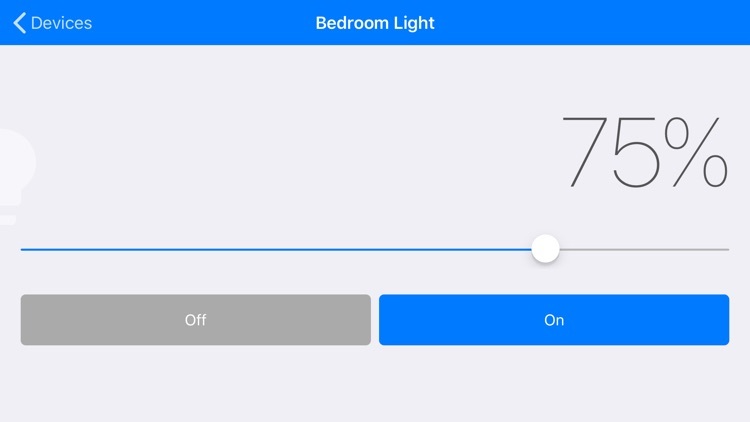 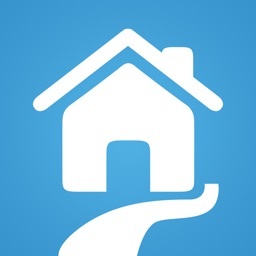 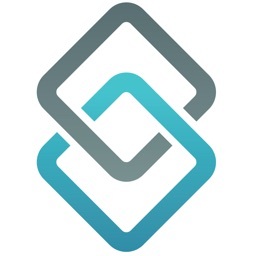 Homeboy for Insteon Hub by Homeboy Software Inc.
Use your iPad, iPhone, or iPod Touch to control Insteon lights and appliances in your home from anywhere with an Internet connection. 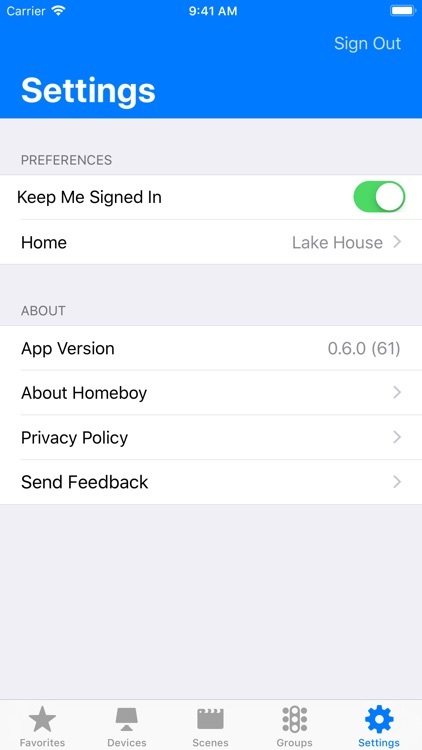 Homeboy uses the native look and feel of your device to provide your entire family with a simple way of controlling the home. 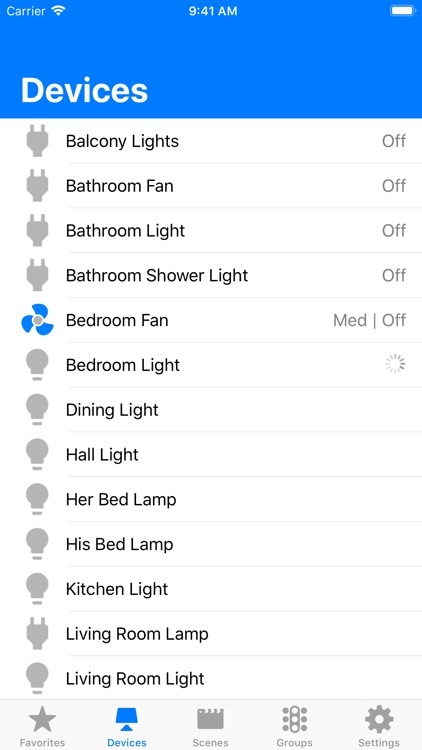 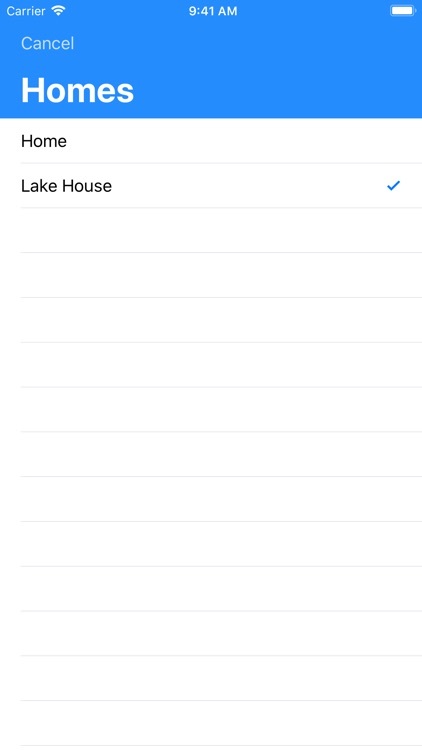 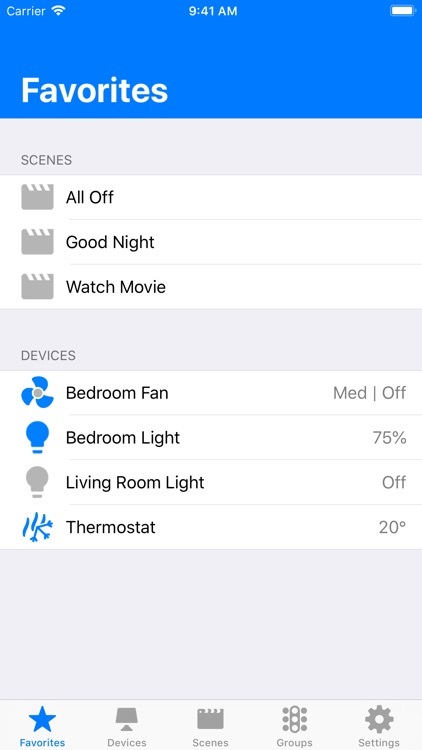 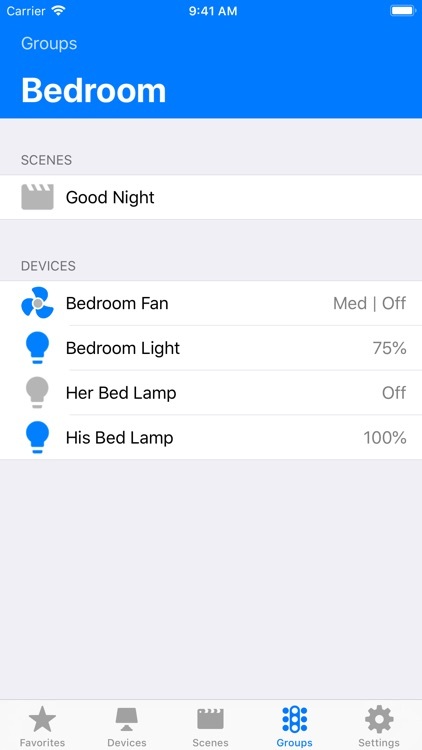 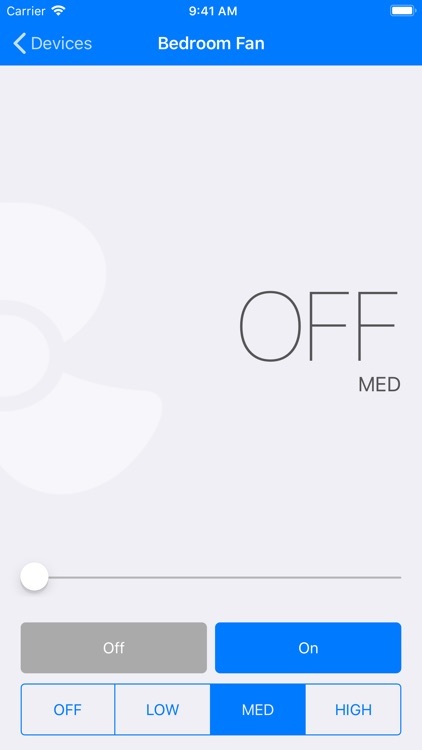 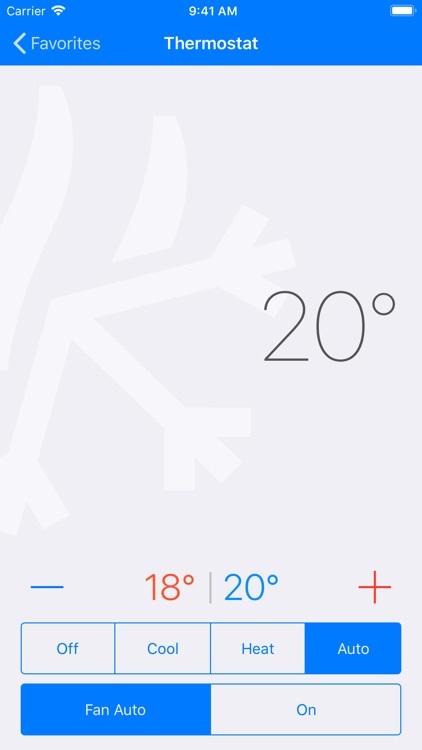 Set up your Insteon home and devices using Insteon's Insteon for Hub app, then use Homeboy to control it all. 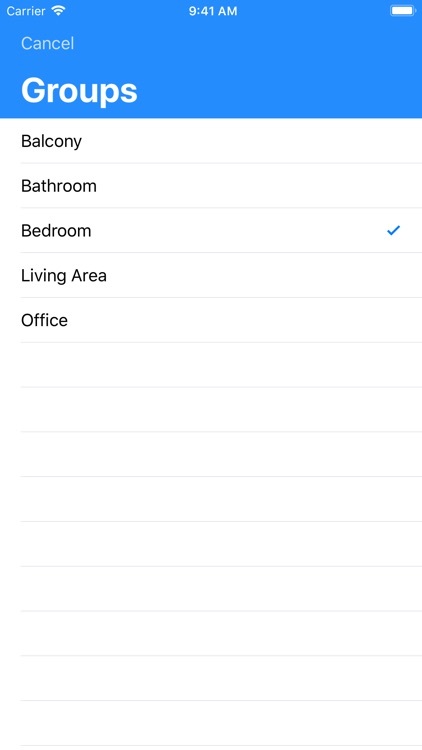 Just sign in with your Insteon account credentials.